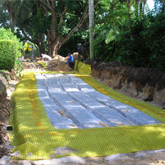 Septic Tank Service, Septic Pumping and Drain Field repairs. 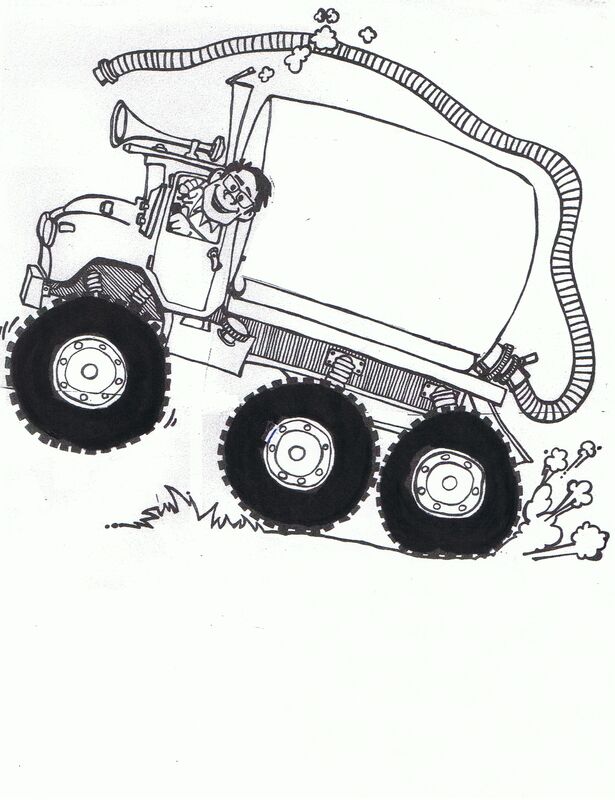 Septic Pumping. 561 262 0099 How often should you pump your septic? Every 2 to 3 years. Basic pump outs are reasonable in cost and save thousands in the long run! 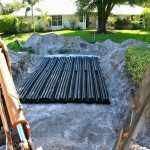 Over 20 years experience installing new septic systems and repairing drain fields. Call Dan today at (561) 747-1700. 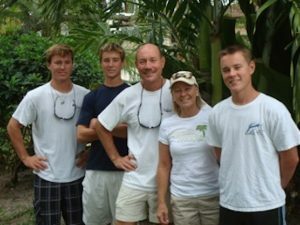 Septic tank service and pump outs in Palm Beach and Martin County call Scott: (561) 262-0099. 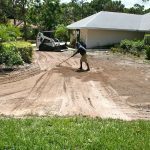 Septic pumping, septic tank service, leach field repairs, new septic systems and grease traps in Palm Beach and Martin County with fast friendly service. Jupiter Septic can diagnose your system within minutes and give you several options to resolve your issue. Both Dan Peters and Scott Hofmeister are registered septic tank contractors joining forces to bring you the very best in septic installations and in servicing your septic system. We now have two septic pump trucks that are clean and equipped with everything needed to get you back to normal fast. 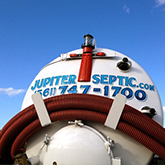 For fast emergency septic service in Jupiter, Juno, Hobe Sound, Loxahatchee and North Palm Beach call Scott at (561) 262-0099. 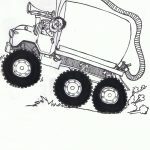 Dan’s Backhoe Service Inc. is a septic tank contractor that was established in 1985 and is locally owned and operated. 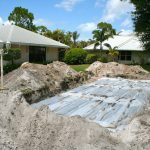 Our septic tank service includes Palm Beach and Martin county. Call us today! You won’t be disappointed. Below are some more advanced septic system installations. Getting difficult jobs completed on time is our pleasure. Dan’s Backhoe Service has been in Jupiter for decades and is dedicated to serving the local community. Call us for a free estimate! Multi-pipe is being set and covered. All drainfields are graded, hand raked and finished ready for sod.